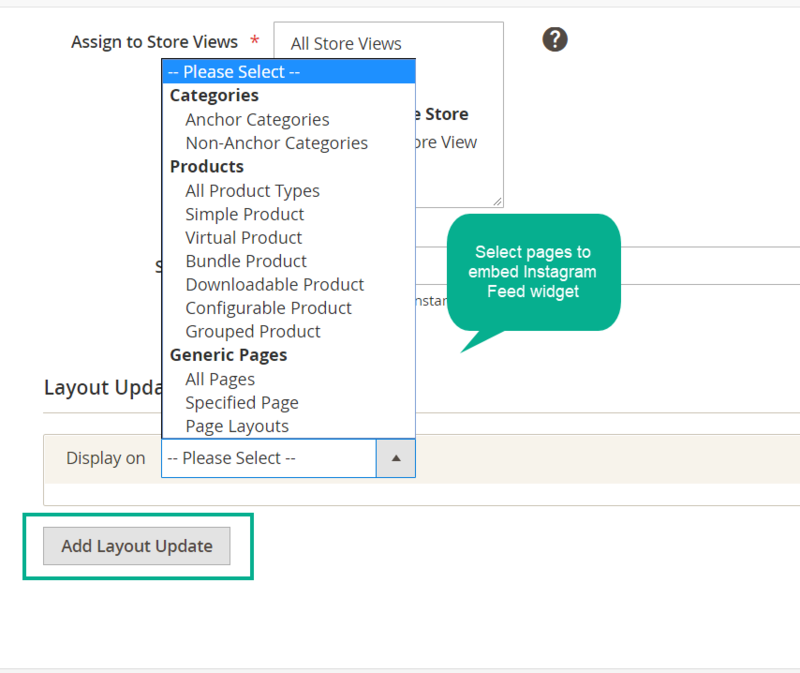 Instagram Feed is an effective extension to integrate Instagram images to Magento 2 stores. 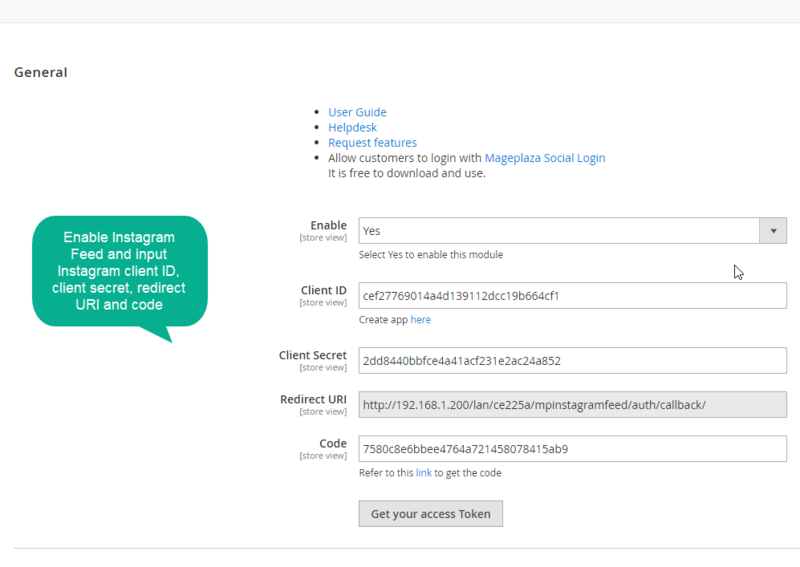 This trendy module allows placing eye-catching Instagram photos block to any pages, which will draw customer retention and bring a modern look to online stores. Adding Instagram Images with high-quality resolution on pages will appeal to customers at the first visit. The rows of colorful and eye-catching photos (such as product images) on the top of the page will definitely bring the impressive look and draw customers’ attention quickly. Instagram is a social channel which is gaining much more popularity nowadays. The store integrated with Instagram photos will become more connected to social visibility and more interactive. Instagram Feed on sites with real photos, the number of likes and comments will help customers feel more reliable. Therefore, they will be more willing to surf your site more and make the purchase. 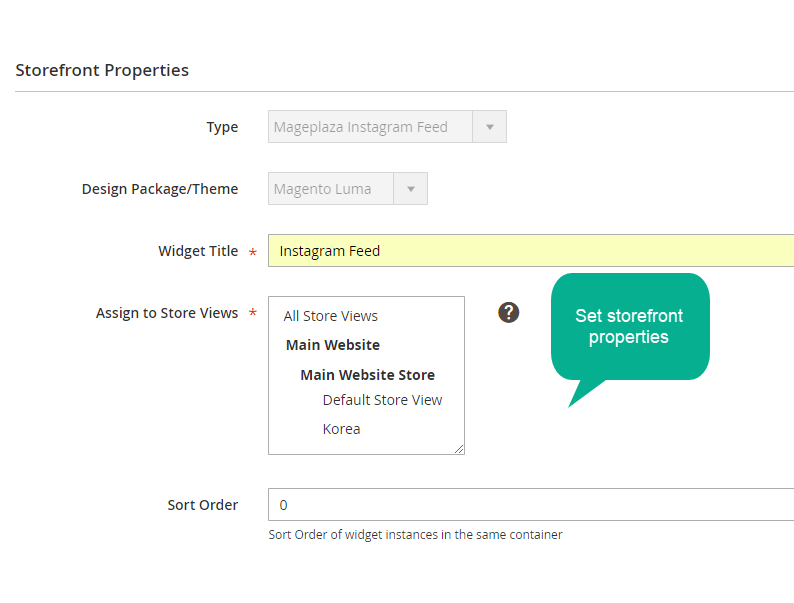 Instagram Feed by Mageplaza allows store owners to update trendy and attractive Instagram images on any pages and any positions on store site. 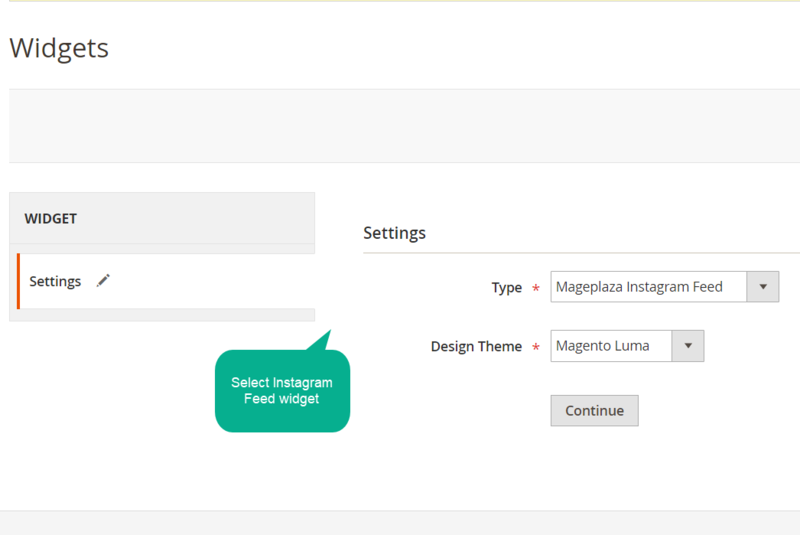 Admins can easily create Instagram Widget and embed Instagram block on Home Page, Product Listing Page, Product Page and any CMS pages depending on specific purposes. 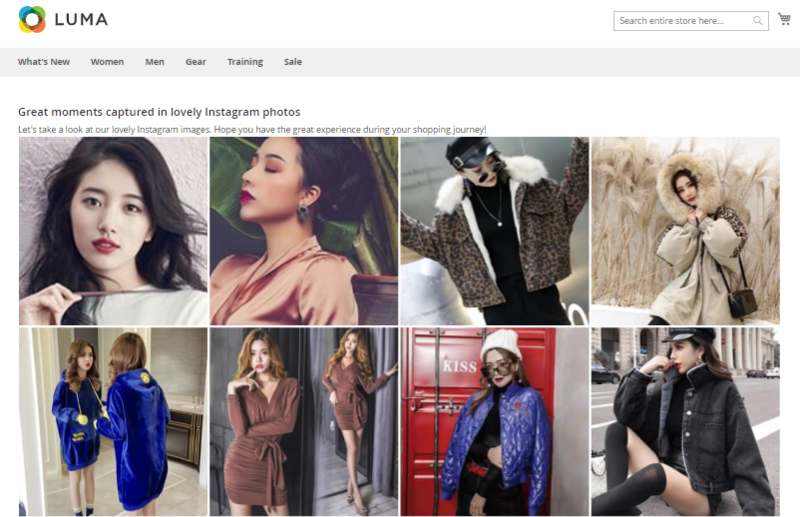 This flexibility helps store owners to easily place the high-quality and eye-catching Instagram Images to any positions on any pages on their beloved store site. The right position with the attractive images will appeal to customers and support in increasing conversion rate. Therefore, the image group can be easily sorted out and displayed quickly on the store site. 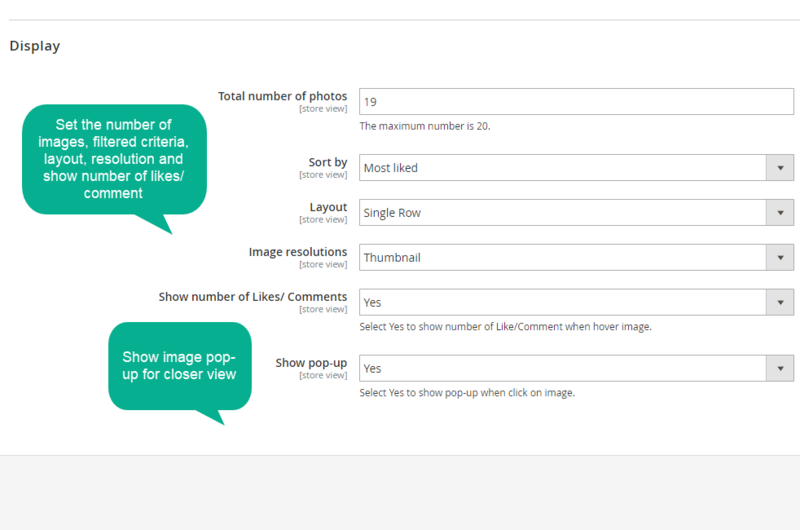 Multiple Rows: The images will be displayed in two, three or more rows. This choice is preferred when the available space is wide and store owners would like to focus on image attraction. 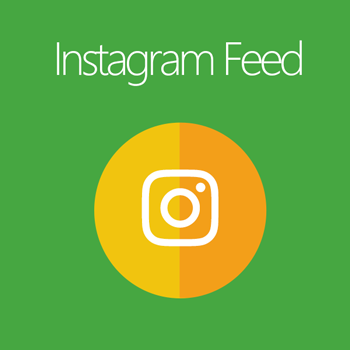 To gain more customers’ attraction, Instagram Feed allows displaying the number of likes and comments on each image. The customers tend to feel more excited to the images which gain much social visibility and concern. Showing numbers of likes and comments will prove social interaction with Instagram photos and make the store site also become more interactive. Pop-up is also supported to bring more beautiful look to store site. It can be done easily and quickly with only one-click selection from the admin backend. From the storefront, customers can take a closer look to any Instagram image when they click on, then the image will appear much bigger on the screen. Pop-up is appealing and supportive when it is added in the extension. It makes stores look more professional and enhance customer experience significantly. Be properly responsive with both mobile and desktop devices. These guys are really amazing. You don't know how awesome everything is. Their extensions, their support, their knowledge. They are also very kind and very helpful. Thank you.